Pawning your Bulgari Watch? 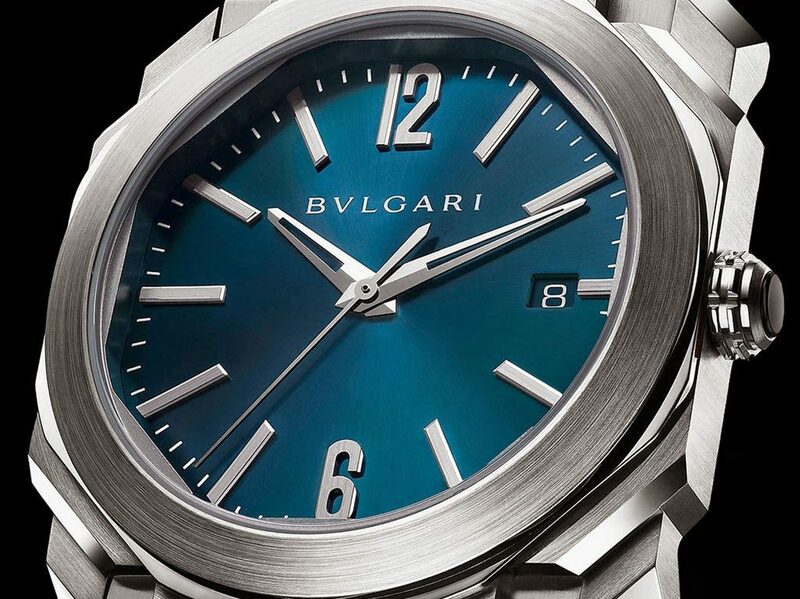 We offer Loans on Bulgari Watches! If you’re wondering ‘how can I pawn my Bulgari watch in London?’, then here at New Bond Street Pawnbrokers we can help. With our expert knowledge, we can offer loans on Bulgari watches at our shop in London, to help you release your capital. From humble beginnings in the 19th century, Bulgari is a master of bespoke luxury watches. Selling their timepieces in the fashionable Via Condotti District of Rome, Bulgari’s products became renowned amongst Italy’s wealthy aristocrats and was envied by rival jewellers. The distinct elegance of the Roman-style design, combined with Swiss quality makes Bulgari’s watches extremely desirable. So much so, models can be used as investments or collateral. Over the years Bulgari has created many different watches, each with an individual set of characteristics. From luxury watches to high jewellery and Haute Horlogerie, every piece of Bulgari is a unique piece of craftsmanship. Therefore, the price of your Bulgari may differ from seemingly identical pieces. But to give you an idea of how much your Bulgari watch might sell for, the Bvlgari Diagono DG40SCH can be auctioned for as much as £1,900 and the Bulgari Octo billetro BGO 43BSCVDBR for £7,300. The more information you find out about your watch the more accurate evaluation our experts can give, with four key characteristics to keep in mind. Both the aesthetic condition of your watch and the internal mechanism will affect the value of your watch. Those watches which have been looked after and remain close to original quality will receive a higher price. Apart from the obvious external condition, the most effective way of judging the entire condition of your Bvlgari watch is to bring it into our pawnbroker, where our fine watch experts can give it a thorough examination. Bulgari has over 150 years of experience in watchmaking and, like many famous luxury items, older items have a higher value due to the increased rarity. During the 1940s Bulgari introduced the snake-watch, an ode to the Art Deco period, and it became a timepiece for its age and iconic style. During the 1960s, the Bulgari clientele was world renowned with notable wearers of the brand including the Italian nobility, Nelson Rockefeller, and the US Ambassador to Italy. Provenance is the documented history of the watch: original bill of sale, original box, servicing papers, or other official paperwork will also determine the overall value of loans on Bulgari watches. The provenance helps increase the value of collateral for your watch.